Enjoy the panoramic lake view from your living room or master bedroom looking through 15 foot of slider doors opening to large deck. 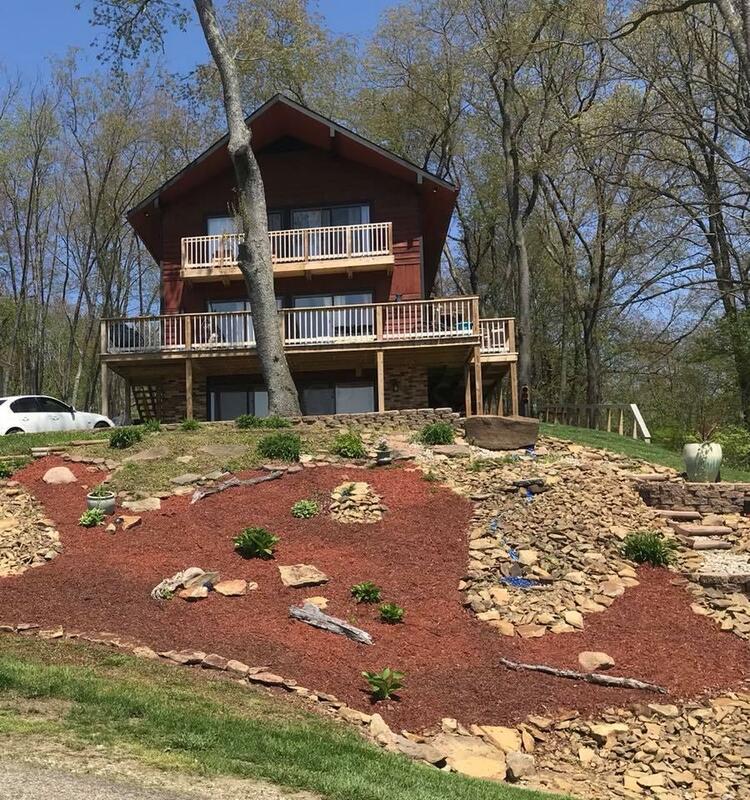 With four bedrooms, three baths, three fireplaces and an incredible lake view this home will not last long. School District: East Knox Lsd 4203 Kno Co.